Conti Federal Services has announced the addition of its newest Program Manager, Keith Walker, to its environmental management team. 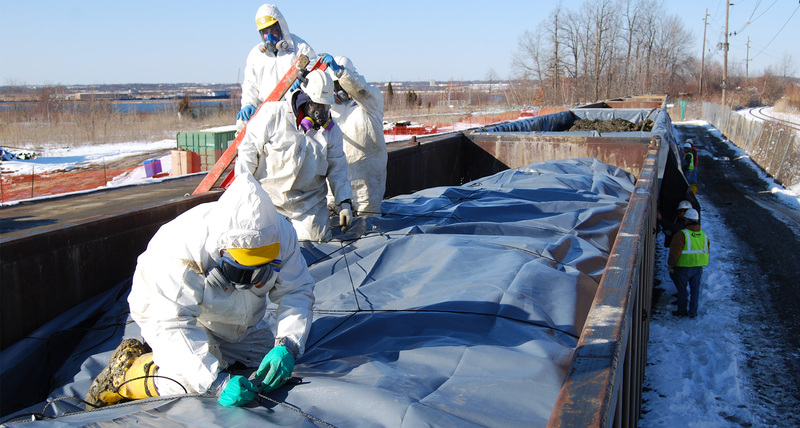 With expertise in hazardous, toxic and radiological waste (HTRW) remediation, Keith brings more than 25 years of environmental construction experience managing comprehensive, turnkey commercial and government programs. An Army Civilian Service Award recipient, Keith credits his United States Military Academy education at West Point for laying the foundation principals that have embodied his project management success. Known by the Army Corps of Engineers, Environmental Protection Agency, Department of Energy and numerous commercial clients for his commitment to customer service, leadership, timely and safe delivery of projects, Keith brings Conti added depth in radiological remediation, munitions and explosives of concern (MEC)/unexploded ordnance (UXO), and demolition project experience. He will join seasoned experts Bill Picken, Conti Federal Chief Operating Officer, and Andy Weber, Conti Federal Program Manager. “I am very excited to be embraced by a team with such high standards and strong track record of responsive delivery to clients,” said Keith, “I’m equally excited to play a key role in the aggressive growth of Conti’s Federal Programs”.